Free download for 300 Members! Simply Add To Cart and checkout. 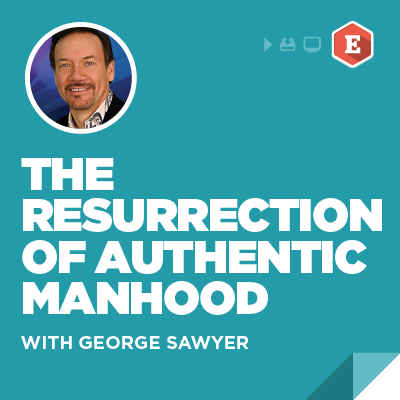 George Sawyer issues your invitation to step out of the tomb of frustration, failure, and disappointment to discover the freedom to become an authentic man. The Resurrection of Authentic Manhood is a clear call to men to step out of the grave of dead manhood and walk into the lives God intends for them to live. It is an invitation for men to join the revolution of resurrected manhood. 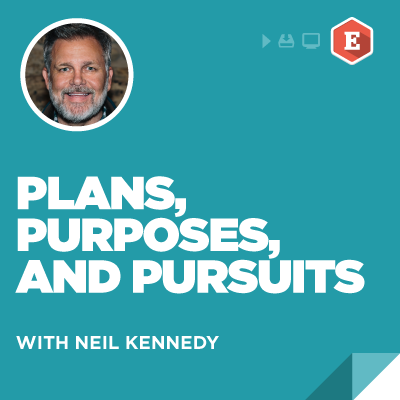 Each Engage curriculum series is built on an easy to implement five-week model. 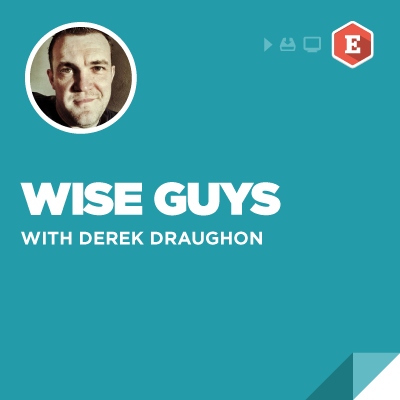 Each week, as you gather men in a small group or huddle, we provide a short 10-15 minute video lesson, followed by a time of discussion, and a weekly challenge. 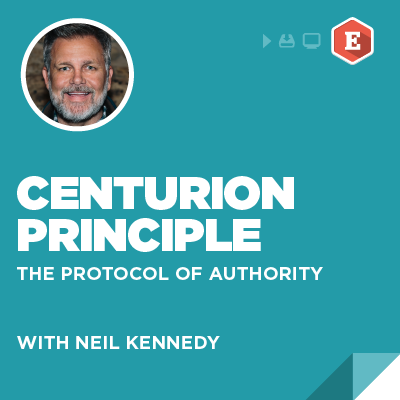 The Centurion Leaders Guide provides clear, concise, and easy-to-understand instruction, tips, and advise on leading a successful Engage huddle. The Centurion Leaders Guide is a PDF document which may be downloaded and printed immediately upon purchase. Engage Field Notes provide a simple overview of each week’s key principles and precepts and helps ignite the passion of being an authentic man by providing a weekly challenge to each man in attendance. Each week’s Field Notes are a single-page PDF and you may print as many as you need. They may be downloaded and printed immediately upon purchase. Your Engage videos are available for immediate download upon purchase. The videos are formatted for enhanced viewing on an HDTV or your own video display system. Videos are MPEG4 encoded (.mp4) at 1280×720 resolution and average 500MB each. Delivery: All items available for immediate download upon purchase.